Since the company’s birth back in 2009, Tracey has become a highly successful businesswoman, author, philanthropist and mentor. Today, the network boasts over 300 members from a wide range of industries and sectors, while hosting 70 networking events a year in various 4 and 5 star locations throughout South Wales. 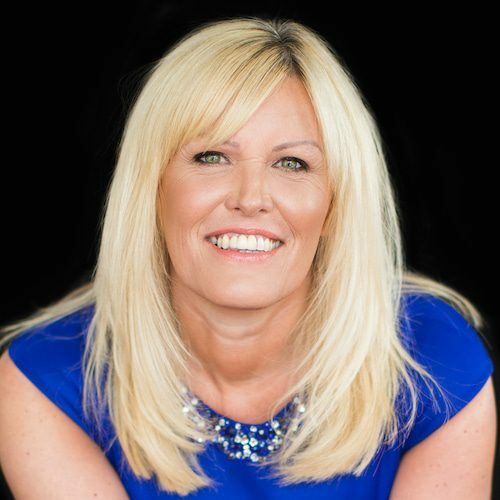 One of the reasons Tracey stands out as a speaker is that she brings her own personal experiences to her talks and is very passionate about people and helping businesses connect to grow their business.